97% LTV Loans on the Horizon for Fannie Mae and Freddie Mac? In today’s regulatory climate many aspiring homeowners may still find it difficult to obtain a mortgage loan. 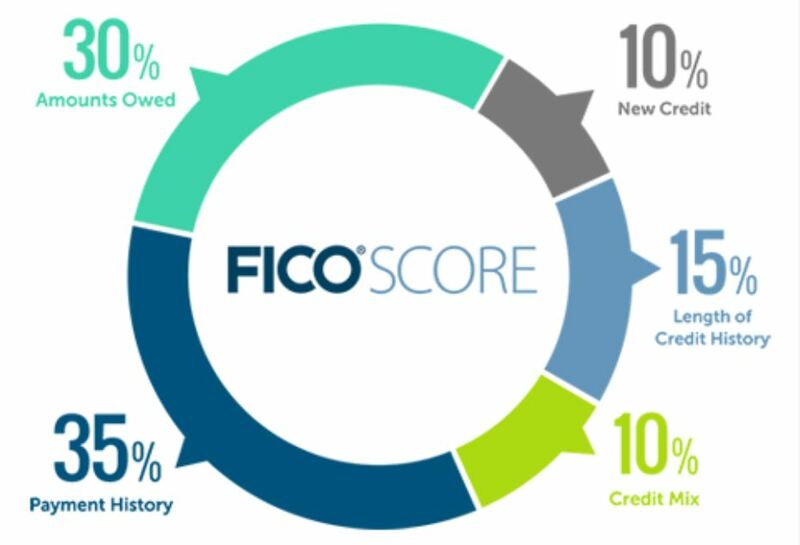 While Fannie and Freddie consider relaxing tight credit restrictions and providing more options for responsible borrowers, On Q is one step ahead! 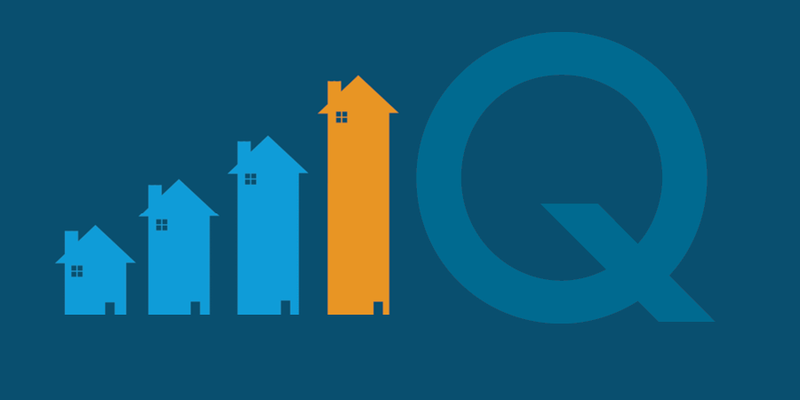 To support well-qualified homeowners, On Q Financial, Inc., has introduced new loan programs to help borrowers who have ample equity and assets, but may be challenged by income or credit factors. If you are recently retired, have a short credit history or flawed credit from a past short sale or foreclosure, don’t let that stop you from pursuing your dream of homeownership. Interest rates have recently dropped, so it’s the ideal time to discuss your purchase or refinancing options! Contact an On Q Mortgage Consultant for a comprehensive review of your options and a free, no-obligation mortgage analysis.